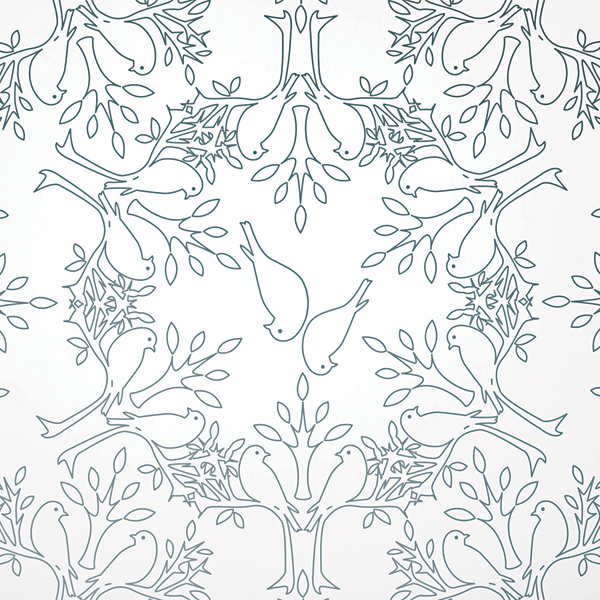 Birds N Trees place mat, $22, Lekker Home. 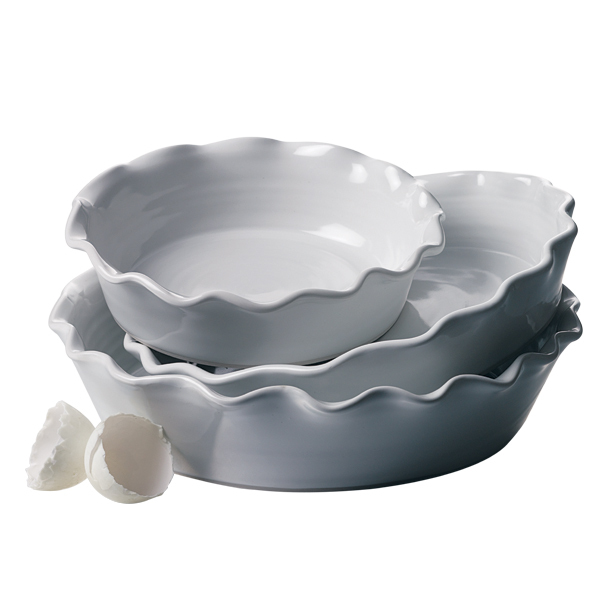 Brookfield pie dishes, $85–$100, Simon Pearce. 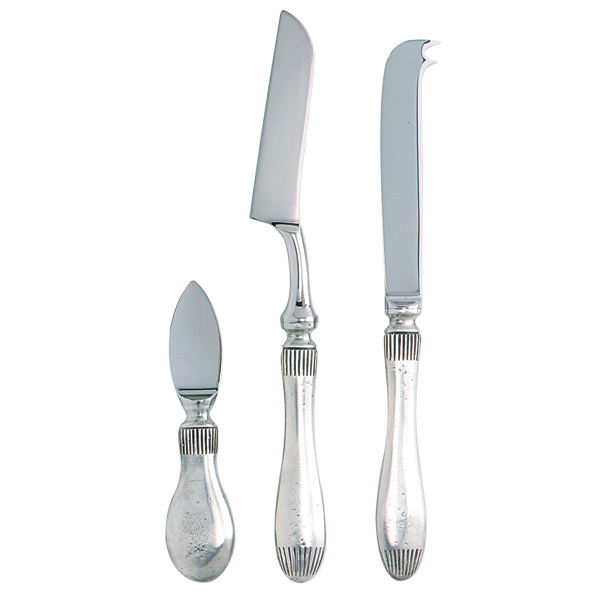 Match Pewter Lucia cheese-knife set, $280, Didriks. Check out all five of our featured Boston Home Kitchens.